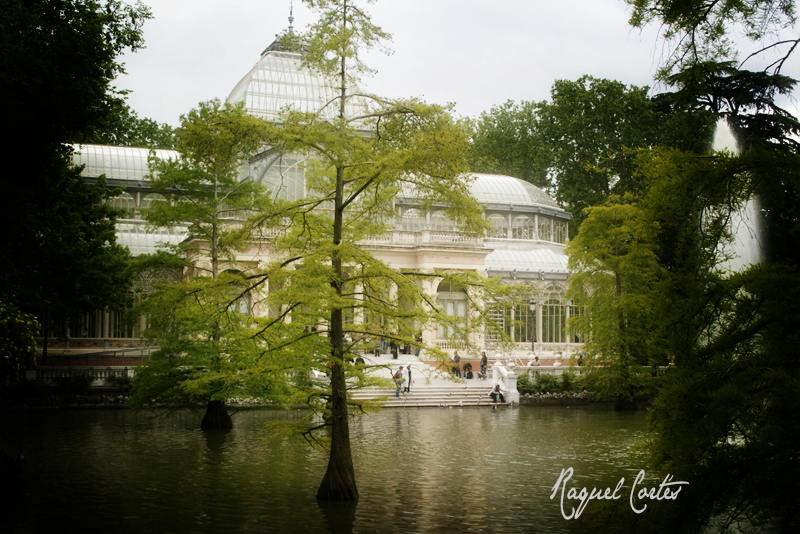 The Crystal Palace in the Retiro Park. El Palacio de Cristal en el Retiro. Que preciosa! Love that place too (and miss it! ), so many nice exhibitions and the building itself is amazing.